In November 2017 FBO RIGA located at the Riga International Airport, Latvia, has received the International Business Aviation Council (IBAC) resolution on it’s IS-BAH registration approval. “We are proud to announce that we have accomplished the IS-BAH registration. It has been a long way and we can say it was started already at the stage of the FBO projecting. Safety is one of the most important priorities in aviation. The audit took several days, but a several month preparation period had taken place before that. 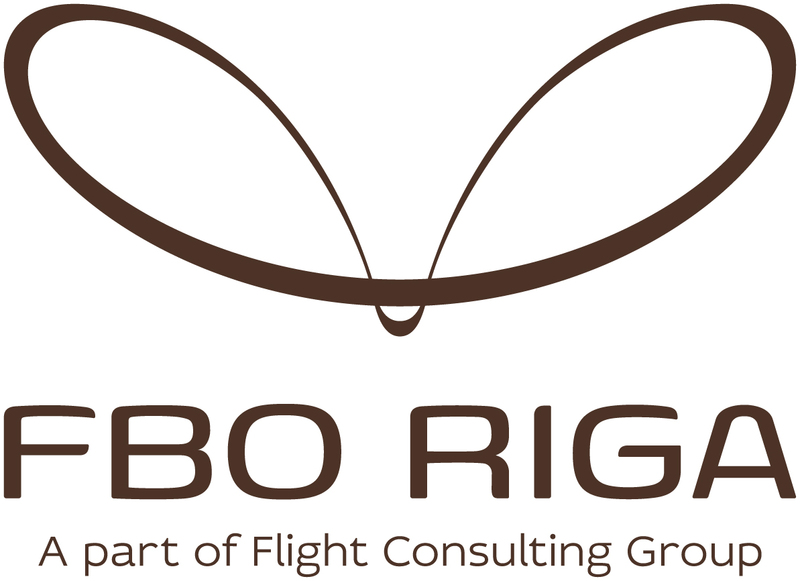 But the audit can be successful only in case the performance is realized with consideration of all safety aspects”, comments Roman Starkov, co-owner of the Flight Consulting Group Holding, which comprises FBO RIGA. 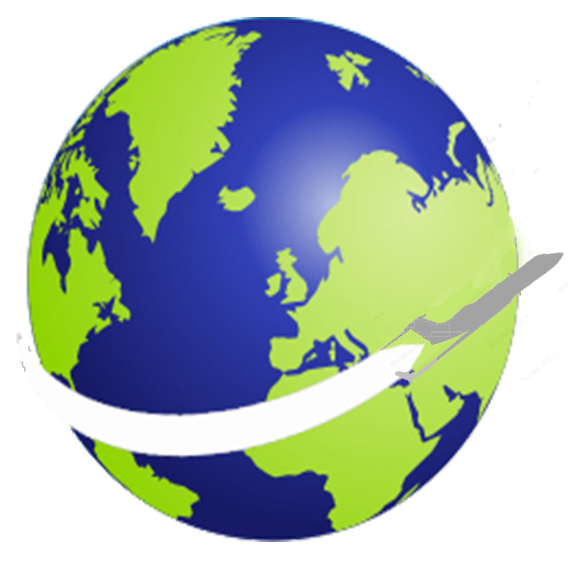 About FBO RIGA (part of Flight Consulting Group): business aviation center FBO RIGA was opened in September 2015. FBO RIGA is a certified service provider of ground handling and business aviation complex operator at Riga International Airport. The complex comprises a 1200 sq.m. business aviation terminal for reception of passengers and crews, a 8400 sq.m. hangar, and an apron with parking for business aircraft and helipads. FBO RIGA is the first IS-BAH registered FBO in the Baltic States.